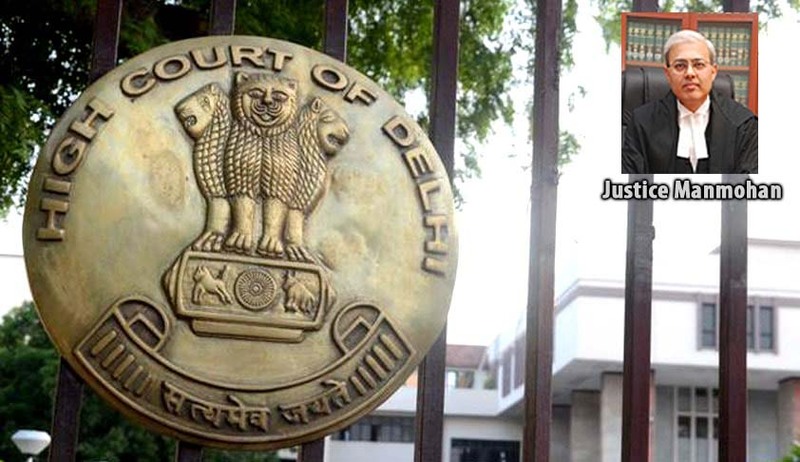 Delhi High Court has slammed the Ministry of Corporate Affairs for the errors and technical faults/glitches/errors/fallacies in the V2R2 system launched by Ministry . “This Court is not able to appreciate as to why without proper trials being carried out, a new system with glitches was „let loose‟ on the public at large. It seems prima facie to be a case of lack of supervision by the officials in-charge”. Commented Justice Manmohan while hearing a writ Petition filed by Chambers of Chartered professionals alleging that V2R2 system launched by the Ministry of Corporate Affairs is not functioning properly and the members of the petitioner society are not able to discharge their duties effectively, which is resulting in losses to their clients and to the public in general. ii. To refund the additional fee charged by them along with pendent lite interest @ 12% per annum, from the members of the petitioner and other stakeholders re the e-forms filed between 25.03.2016 to 21.04.2016 (both dates inclusive) (Relevant E-forms) in terms of the Circular dated 12.04.2016 issued by the respondent no.1. B)Pass any other order(s)/direction(s)/writ(s) as this Hon’ble Court may deem fit and proper in the facts and circumstances of the present case. The Ministry has admitted the glitches in V2R2 system, but stated that the respondents had waived off the additional fee payable by the companies for filing between 20th March, 2016 to 30th April, 2016 vide circular dated 12th April, 2016. He also stated that the system shall be made foolproof by 31st May, 2016. In the last hearing (2nd June), Additional Solicitor General appeared for MCA stated that the Government do not treat the present writ petition as adversarial. He stated that the endeavour of the respondents is to ensure that no inconvenience is caused to either any professional or to the public at large. He also stated that the officials who are present in Court are willing to have a meeting with Chartered Accountants as well as Company Secretaries and Lawyers within a week so as to ensure that all ‘glitches’ are removed and the system operates to the satisfaction of everyone.